Mom Wife Design Life: Currently Loving.. I love this time of year, the weather is getting cooler, (Well, sorda! It's still in the 70's here in Sunny California). I can just FEEL the weather changing. I love watching the leaves change and it just feels different, right? I get so excited once November comes around, because the next few months have so many exciting things! From My birthday, to Thanksgiving and then all the fun Holiday festivities! 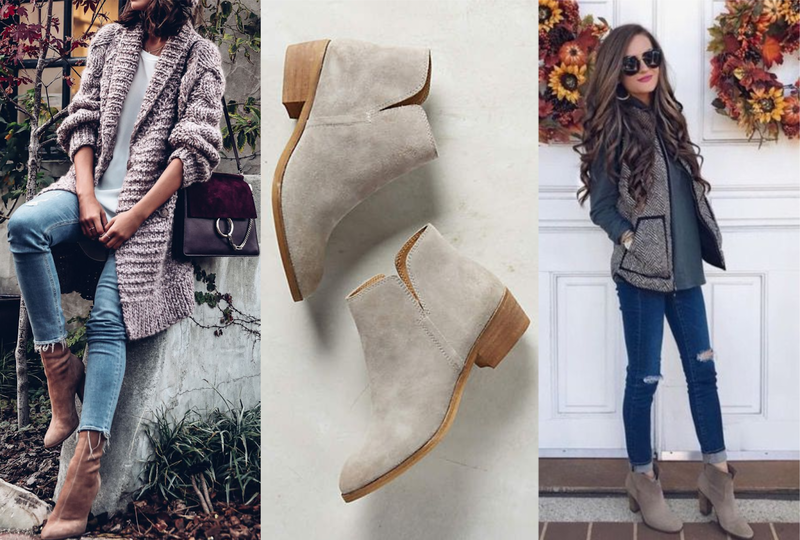 Ankle boots, ripped jeans, and cozy jackets! The Justin Timberlake Concert in a few weeks! My girlfriends and I have had this planned for months now and decided for our 30th Birthdays we were going to go to the concert this year! I am so excited, I've never seen him in concert and haven't had just a Girls night in quite some time! 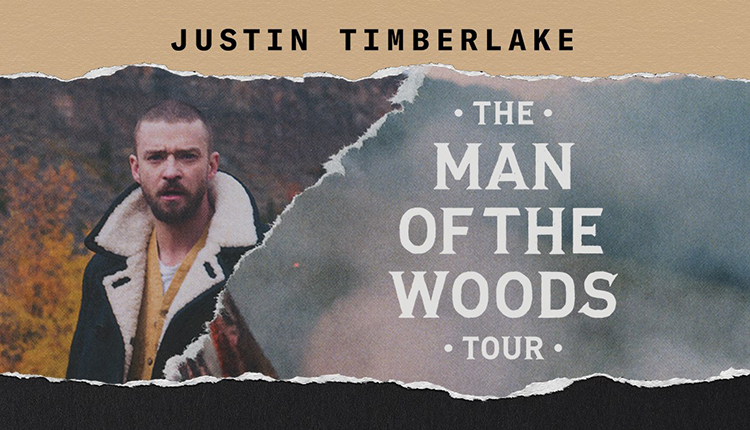 I soooo want to see the Man of the Woods tour. 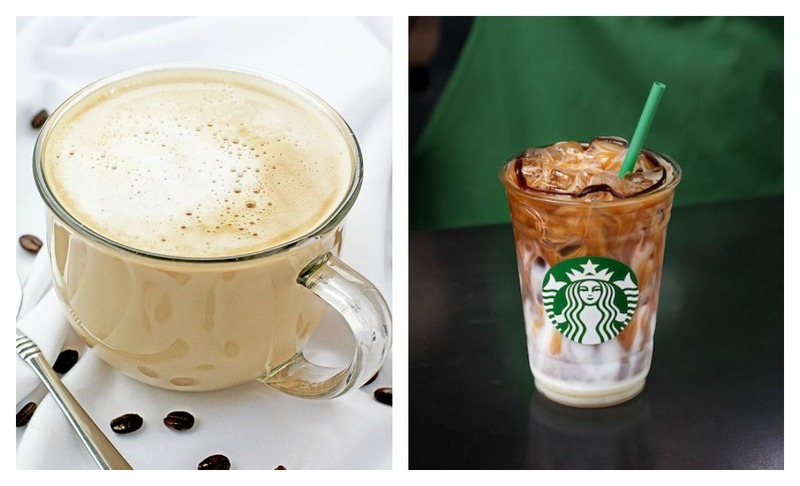 And I need to try this Venti Iced Cinnamon Almond-milk Macchiato upside-down. It sounds good and similar to drinks that I get at Starbucks. Always loving This is Us. Ankle boots, ripped jeans and cozy jackets are my go-to! That prime rib looks delicious! 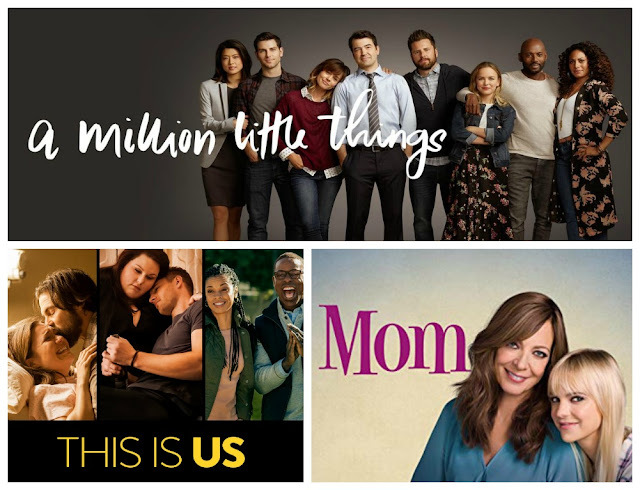 I need to check out Mom, I haven't heard about that show! I am loving A Million Little Things! I've been obsessed with This Is Us from the beginning, but I needed another show to love just as much! My Hulu queue is full and happy. I went to the JT Man in the woods concert! you are going to LOVEEEEEEEEE it!!! AH really?! I cannot wait! 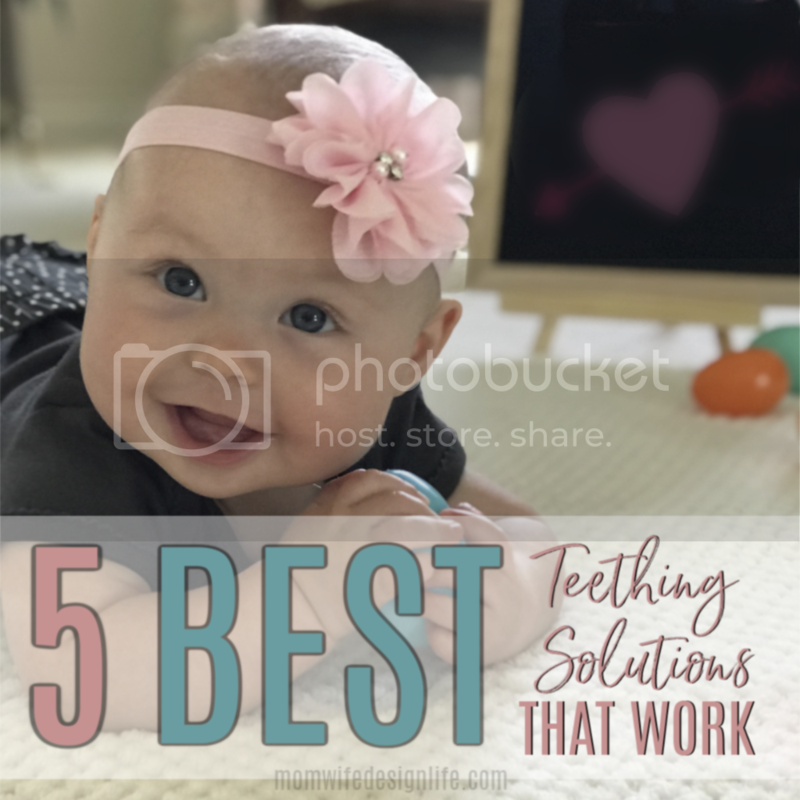 Thanks for sharing all these free ways to shop! I have used Ebates and have been very happy with receiving checks in the mail! © Mom Wife Design Life. Simple theme. Powered by Blogger.